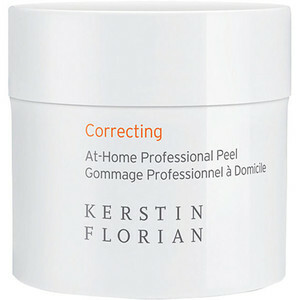 DO IT WITH A PROFESSIONAL IN YOUR HOME…..
like I do, with Kerstin Florian At Home Professional Peel. 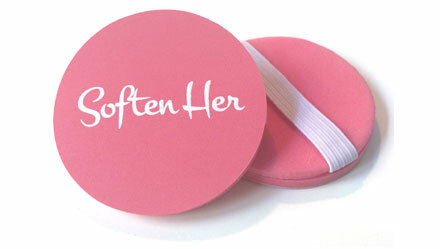 These super easy to use pads brighten and refine skins texture, while removing impurities, excess sebum and dry surface skin cells. 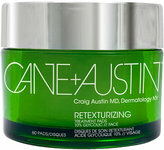 You are left with smooth, radiant , exfoliated skin. 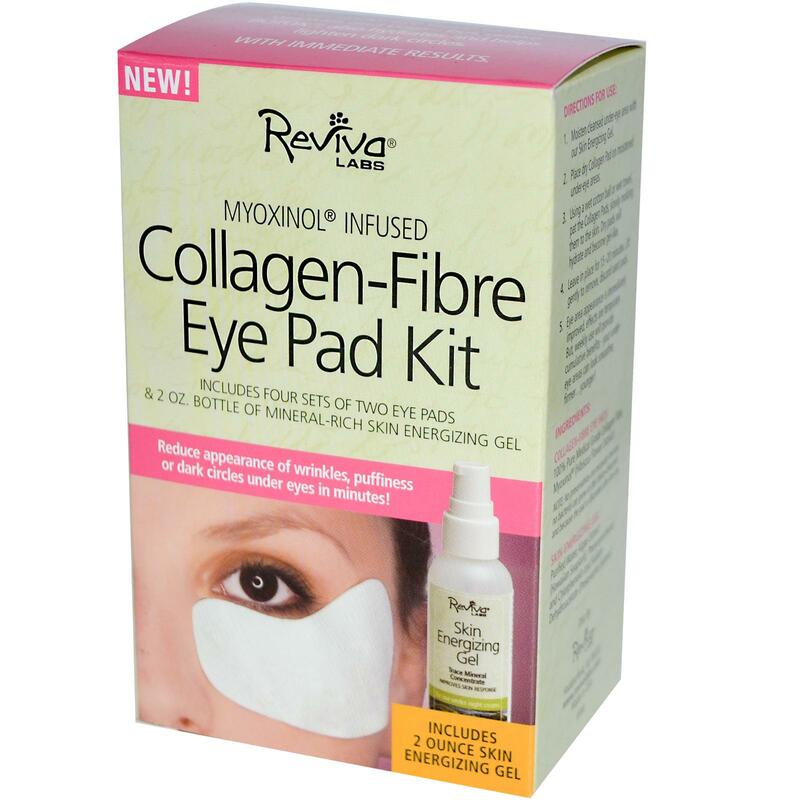 The pads are soaked with botanicals, acids, and vitamins, that work together for real results. So get professional results with Kerstin Florian and do it professionally….